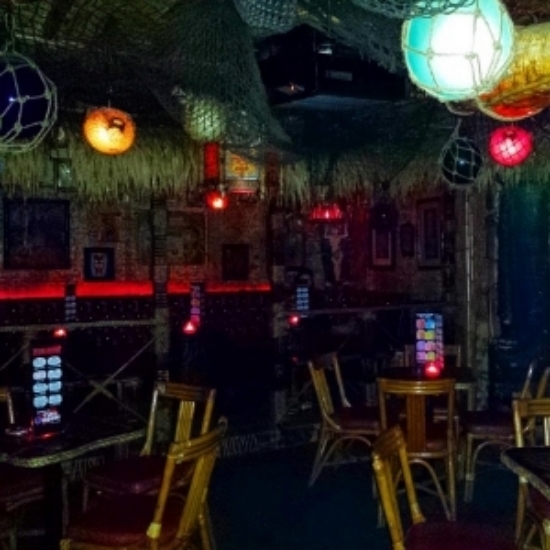 Who doesn't love a tiki bar? Cozy, dark, decorated with bamboo, rattan, thatch and tiki masks, Frankie's was the perfect spot to spend a Las Vegas Sunday afternoon. 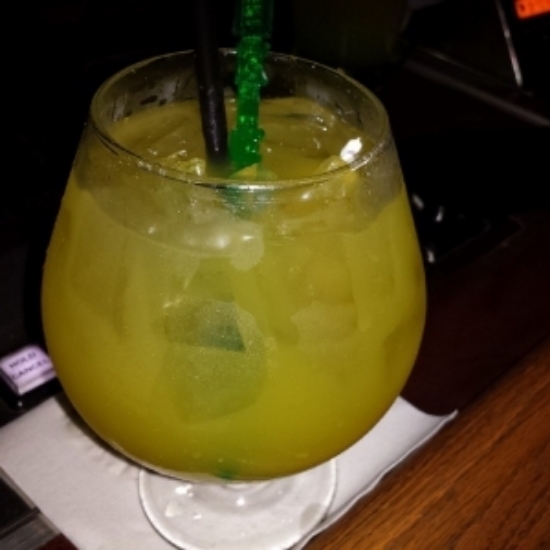 Be sure to ask Melo at the bar for his recommendations!